Collect all your featured articles from a selected category and display them as a beautiful grid showcase on your website! Just set the articles that you desire as featured, tell your Spot Featured Article to display the category you want and done! Setting up your article showcase is that easy! This dynamic Joomla module works with Ajax animation, in order to speed up the content delivery for your visitors - when an article is opened via click, the one that is already opened will automatically close, and the layout will auto arrange to fit the new content. Want to tease your visitors? Just set your article showcase to display an intro text next to your cover image, when the article intro is closed. By the way, you can choose what image from the article to be displayed as cover. 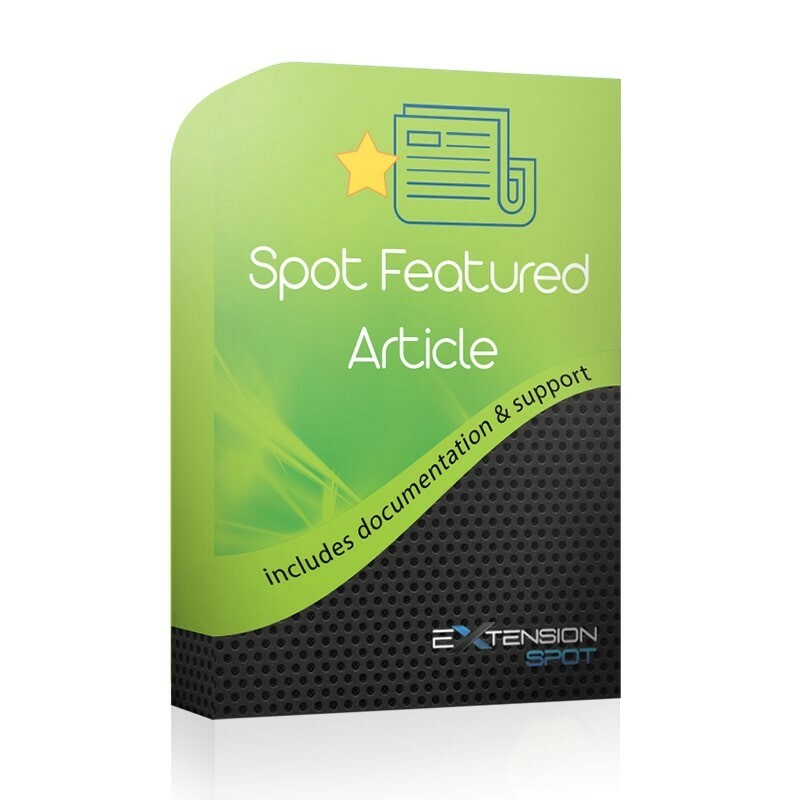 Spot Featured Articles is the best choice for your blog, news, magazine, F.A.Q. articles, featured products, etc. You can go even further, by adding multiple modules on the same page, to achieve more complex websites. No worry here - adding this module in multiple instances in the same web page works just fine! Another great feature is that you can opt for SEO-friendly URL's for the "Read more" link! Create a fresh and dynamic website with this article showcase, using its features. Design options for all the new features added.